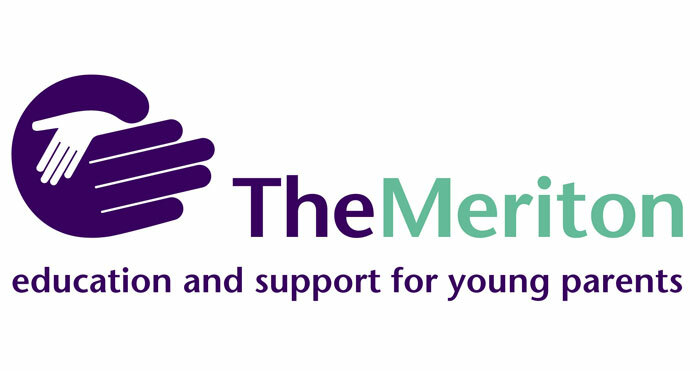 We offer a range of services for children who are outside of mainstream education. From one-to-one and group sessions for children who are in hospital; to class based lessons or home tuition. In the two hospital settings we offer 1:1 and group sessions for students aimed at minimising the disruption to education caused by admission to hospital. Education sessions are planned around any health procedures that students are receiving and will vary in duration and time of day depending on the health care needs and ward plans. BHES staff will liaise with students on roll school with regards to schemes of work and curriculum that the student is currently following and provision will be matched as closely as possible to the one they would be following in school. On discharge from hospital BHES will provide records and reports of the work that students have completed during their stay in hospital. Assessments of students achievements and progress will be included in reports where possible. 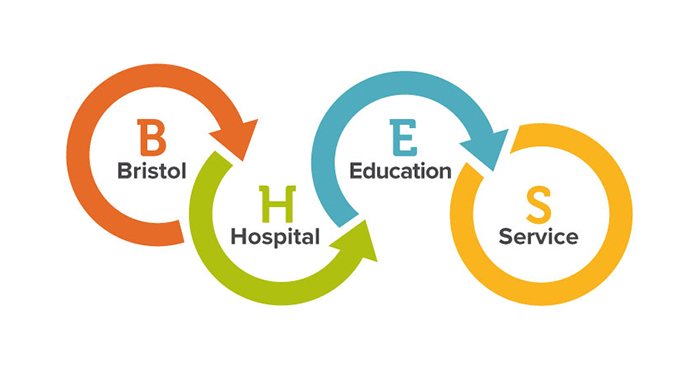 In both hospitals BHES work closely with health care professionals to ensure that education and health provision is coordinated and complementary. In both hospitals education provision is seen as a key part of the service that they offer to children and young people. At and from our Falkland Road base we offer a weekly timetabled curriculum (classes) and also where absolutely necessary due to health needs 1:1 tuition either at Falkland Road, in student’s home or in other community settings. Classes provision is for KS3 and KS4 students we offer a broad and balanced curriculum whose aim is to equip students with the knowledge, skills and qualifications they need to make successful returns to mainstream education. 1:1 education is provided where students’ health conditions are so chronic that they can not any other type of provision. The aim of this provision is identical to that of classes provision stated above. In both 1:1 and classes, all students have individual plans that are reviewed with students, parents, on roll schools and health care professionals on a regular basis. The aim of all reviews is to evaluate progress and to draw up new provision plans that support increased engagement with education provision and ultimately a return to mainstream provision. Classes start at 9:30 each morning. The classes timetable can be found here.